The Cathedral is a vibrant parish with many opportunities to provide service to both the Cathedral and the community. Click on the links to the left to learn more about current ministries and service opportunities. If you are interested in volunteering or just want more information, please complete the form and include a phone number. The coordinator of the ministries will contact you directly. Thank you and God Bless! 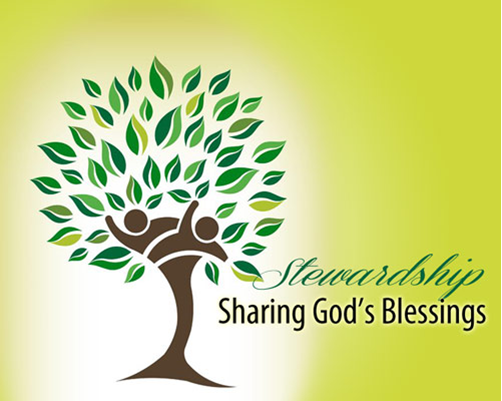 Stewardship is a way of life, a life of accountability and responsibility acknowledging God as Creator and Giver of all. 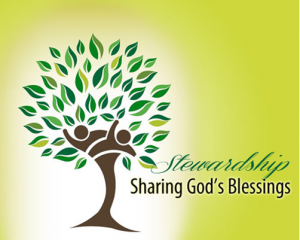 Stewardship involves responsible management of our God-given resources of time, talent, and treasure. Stewards as disciples of Jesus Christ see themselves as caretakers of all God’s gifts. Gratitude for these gifts is expressed in prayer, worship, offering and action by eagerly sharing our gifts out of love for God and one another.